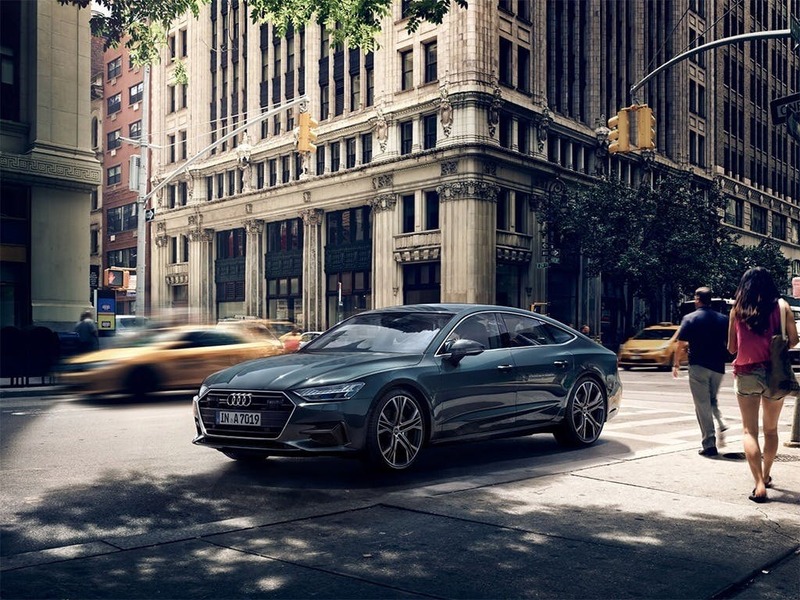 Brimming with intelligent technologies, the new Audi A7 Sportback marries brains with beauty. 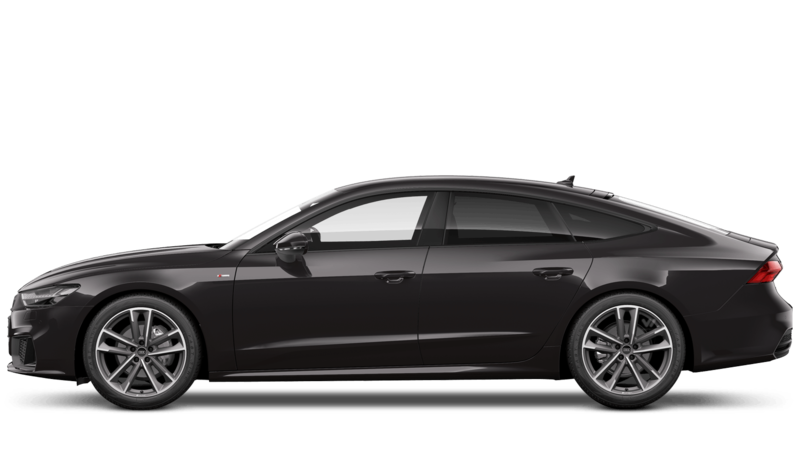 Audi’s latest four-door coupe has everything you could possibly want. 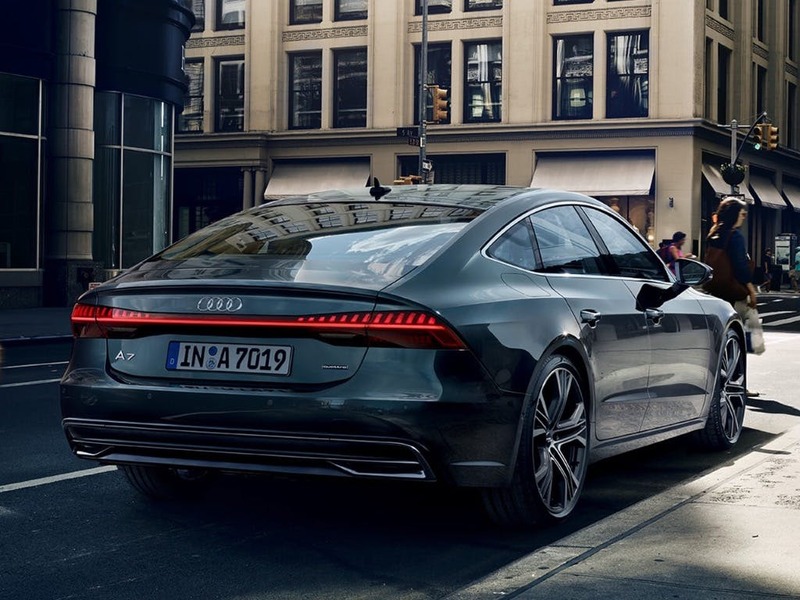 Borrowing signature styling cues from the A8, the A7 Sportback truly is a sight to behold with a large front grille and a full-width LED tail-light bar to the rear. 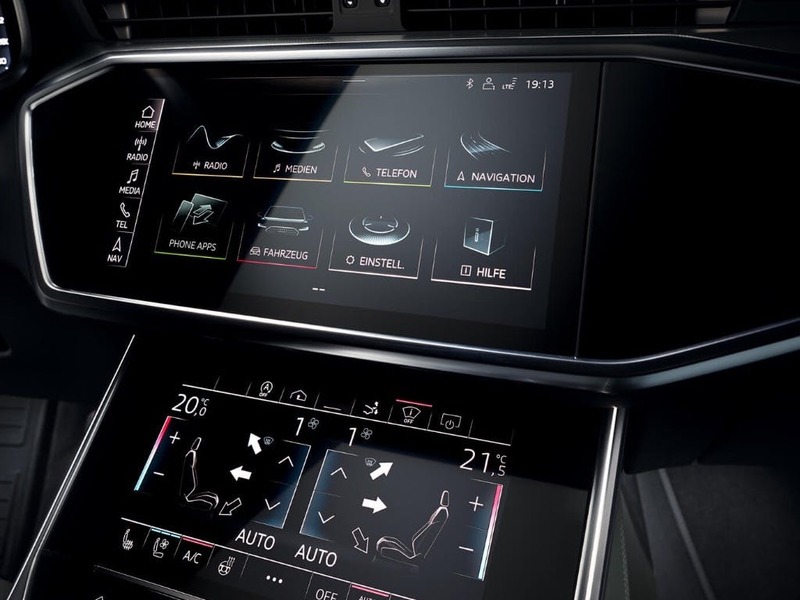 With an impressive infotainment suite and a minimalist instrument panel, you are welcomed by a luxurious interior that will make you feel right at home. 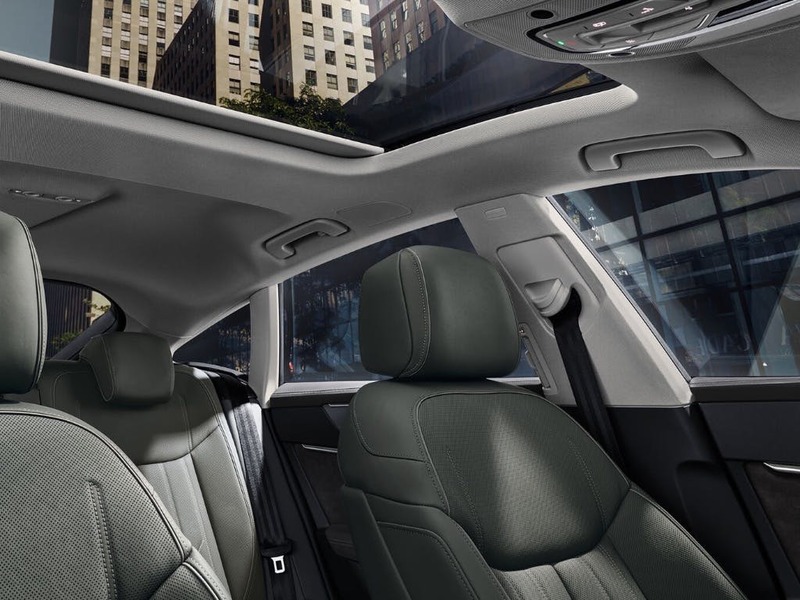 Visit your nearest Audi dealership for a test drive. 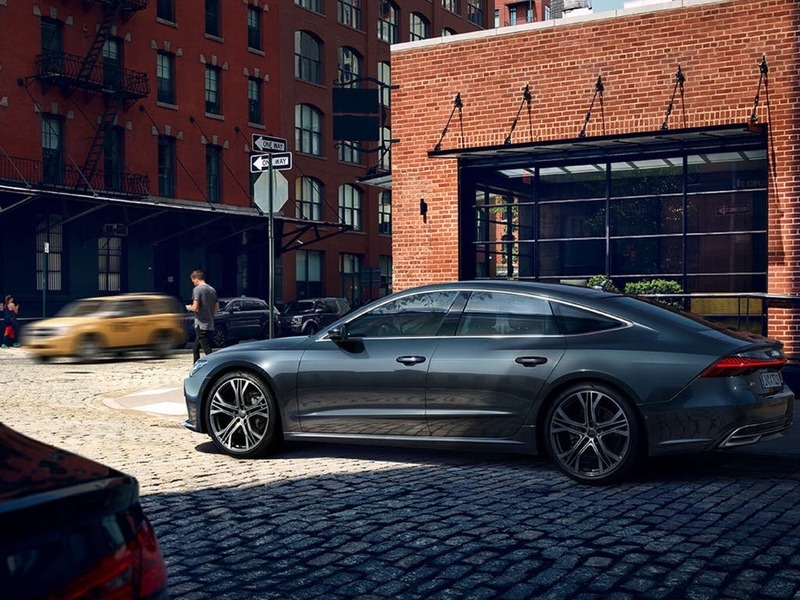 Discover all the latest Audi A7 Sportback offers currently available. 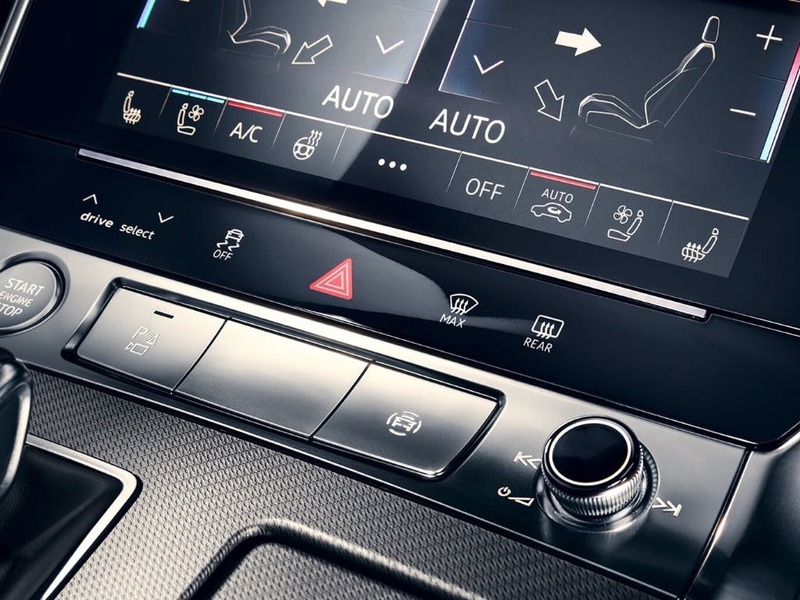 Every detail matters, view the Audi A7 Sportback technical specification. 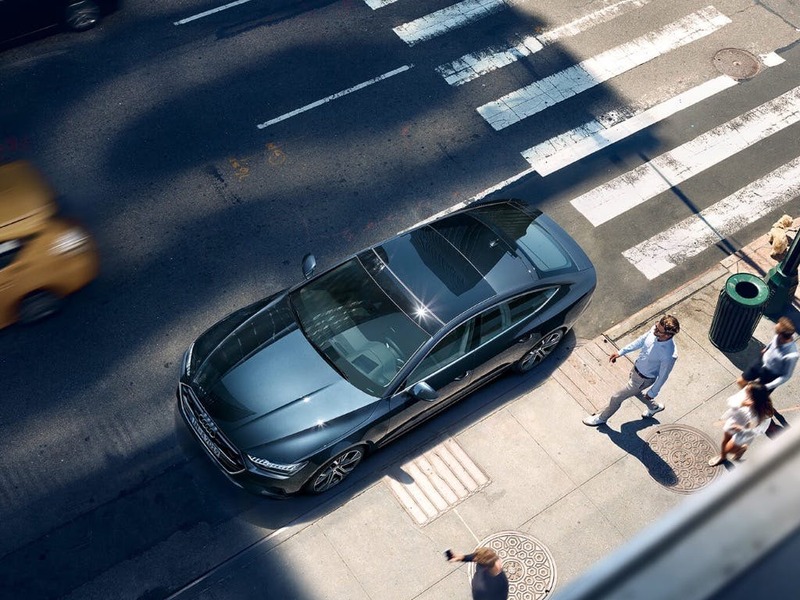 Discover the new Audi A7 Sportback at your local Audi dealership. 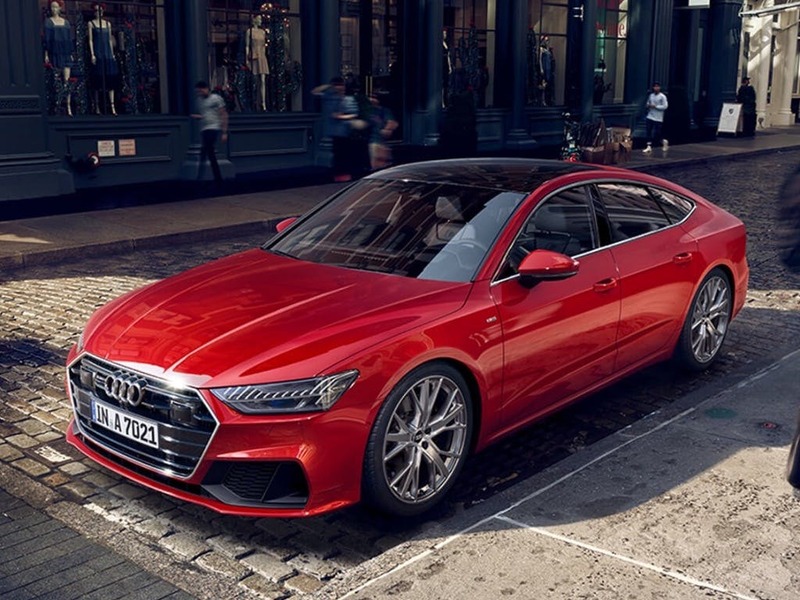 For more information on the new Audi A7 Sportback, contact your local Audi dealership in Colchester, Chelmsford, Chingford, Finchley Road, Harold Wood, Hatfield, Stansted, Southend, Whetstone and Watford to speak to a friendly member of the team. 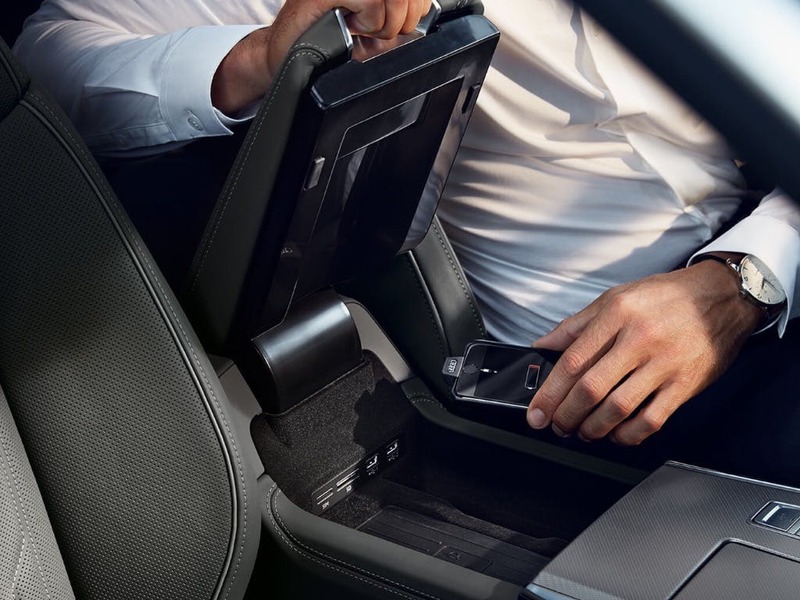 of customers that bought an Audi A7 Sportback would recommend to their friends and family. I'd endorse Chingford Audi because of the service and knowledge....these guys are fantastic. Been to 5 audi dealers and been impressed by 4 of them, Chingford for sure is one of the best!! Thanks Recai !!!! I'd recommend Hatfield Audi to anyone because the car was as advertised. the staff were flexible and friendly. I had a great experience at Harold Wood Audi because Mohammed Khan always looks after me every time I’ve called and visited the showroom. I found the Sales team at Chelmsford branch very professional, helpful and courteous and they helped me to find a car I was looking for. Ahmad and Shakil were brilliant, exhibiting a high degree of knowledge, very polite and friendly. I would highly recommend Finchley Rd Audi, looking forward to dealing with you again. Harold Wood Audi were great and Denise Cazeaux who was the lady who looked after us and did the sale of our car was very friendly and helpful. 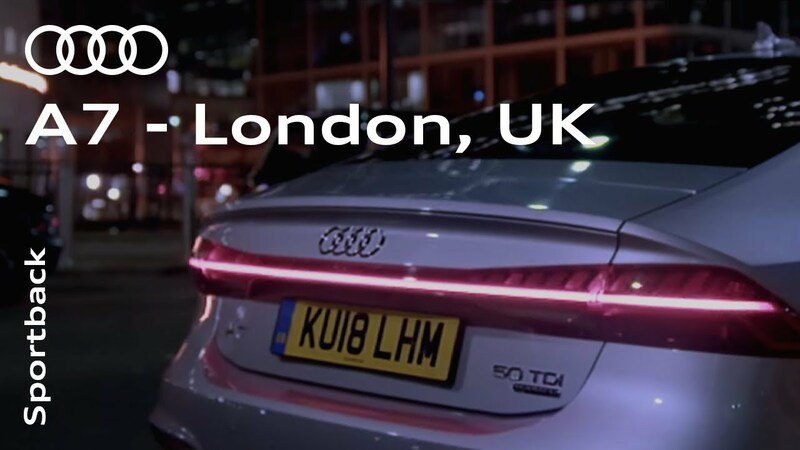 My experience at Chingford Audi was positive because of the friendly staff who made my car purchasing very easy by explaining the whole process and providing great customer service. 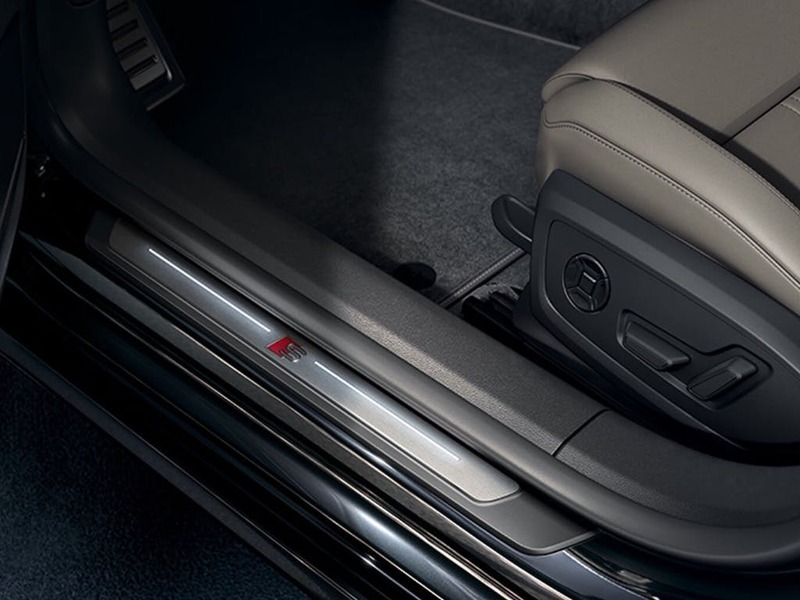 Explore the A7 Sportback specifications.